BENEDICT CUMBERBATCH has revealed he was one of the few people allowed to read the entire script for Avengers: Infinity War. The new Marvel film’s plot has been a closely-guarded secret, but Cumberbatch – who reprises his role as superhero Doctor Strange – said he is in the know. 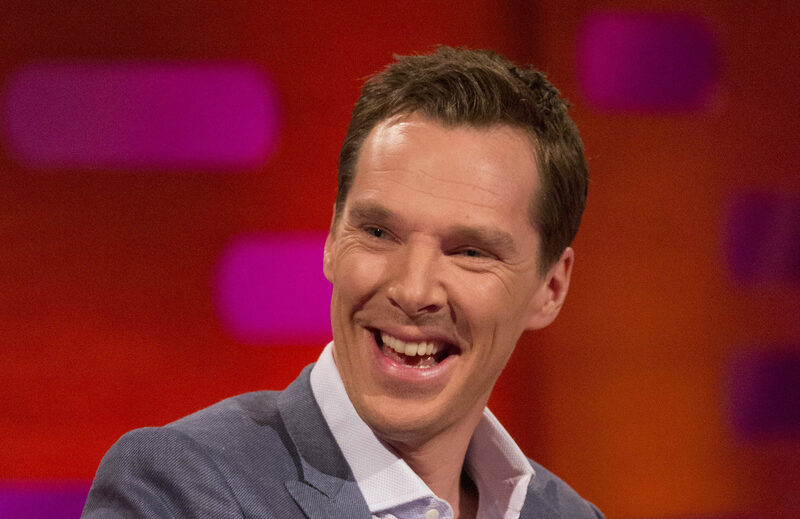 Cumberbatch told The Graham Norton Show: “I was allowed to read the whole script so I do know what is happening, but I can’t tell you about it. Other cast-members from the film were given scripts with fake endings, so as to keep the plot a secret, including Tom Holland, who plays Spider-Man. The new film, which includes the majority of Marvel’s characters, is set two years after the events of Captain America: Civil War and will see the return of cast members including Robert Downey Jr, Scarlett Johansson and Chris Hemsworth. The Sherlock star admitted there “was a moment” when he tried on his superhero costume for the first time. The actor, who first took on the role in the 2016 film Doctor Strange, said: “I remember when I put on the whole thing and looked in the mirror and just started laughing like a 12-year-old. The Graham Norton Show airs on Friday at 10.35pm, on BBC One. Who will meet their end in Avengers: Infinity War, the superhero movie to beat all superhero movies?